Andalusian townhouse benefitting from an elevated position in the original part of La Heredia and enjoying a southern orientation with absolutely stunning views over the golf course, mountains and sea. Enjoys sun from midday to sunset. The house was completely reformed to a very high standard, including the terrace, just three years ago. Built on two levels, this charming townhouse boasts an expansive terrace with fantastic views over the coast. For those seeking shade you have the choice of sitting under the toldos to read a book or take refreshment. At entrance level there are three bedrooms. Down stairs there is an ample kitchen with breakfast bar. The living room features a fireplace and also has direct access to the terrace. There is also a dining room. All rooms, including bathrooms, have natural light. The award winning village of La Heredia is located 5km North of San Pedro where you will find the closest beach and have the opportunity to explore this quaint Spanish town with it´s multitude of shops and restaurants.. 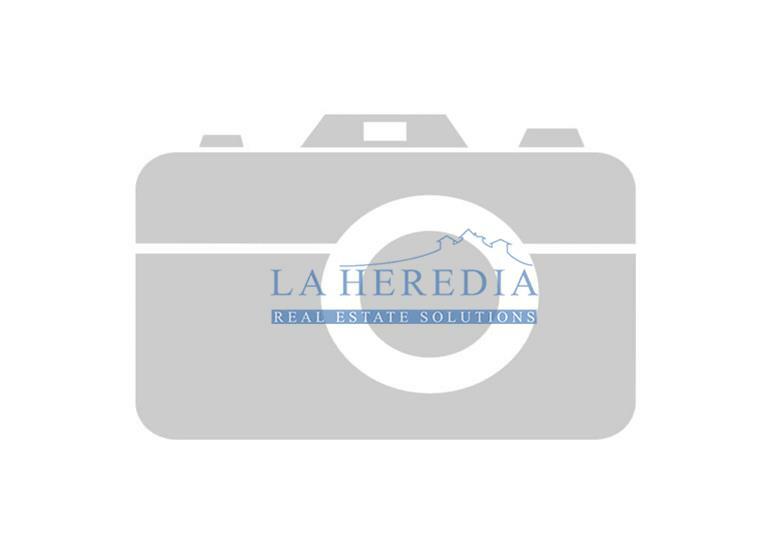 The community of La Heredia boasts 2 communal pools (one heated) as well as many amenities including the popular bar (K Bar), Bakery/delicatessen, La Casita Restaurant and the much acclaimed Dutch butchers.